Check this out! 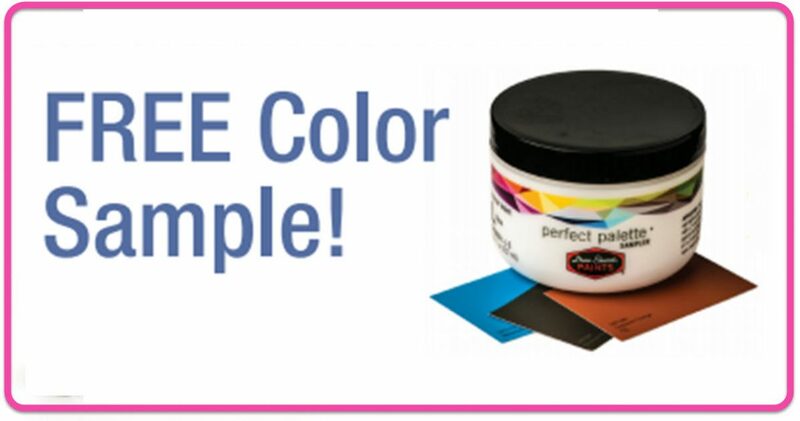 Grab yourself FREE 8oz Paint Color Sample for FREE 8oz Paint Color Sample ! This is valid in-store only through December 31, 2018. 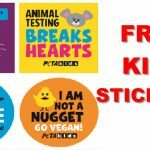 [ CLICK HERE] To get your FREE Paint – Then, scroll down and click where is says “Free Paint Sample Coupon” to print.